Support joint health from the inside out w/ a cup of Ready Nutrition™ Achy Joint Relief Loose Tea Blend for Sore and Inflamed Joints. 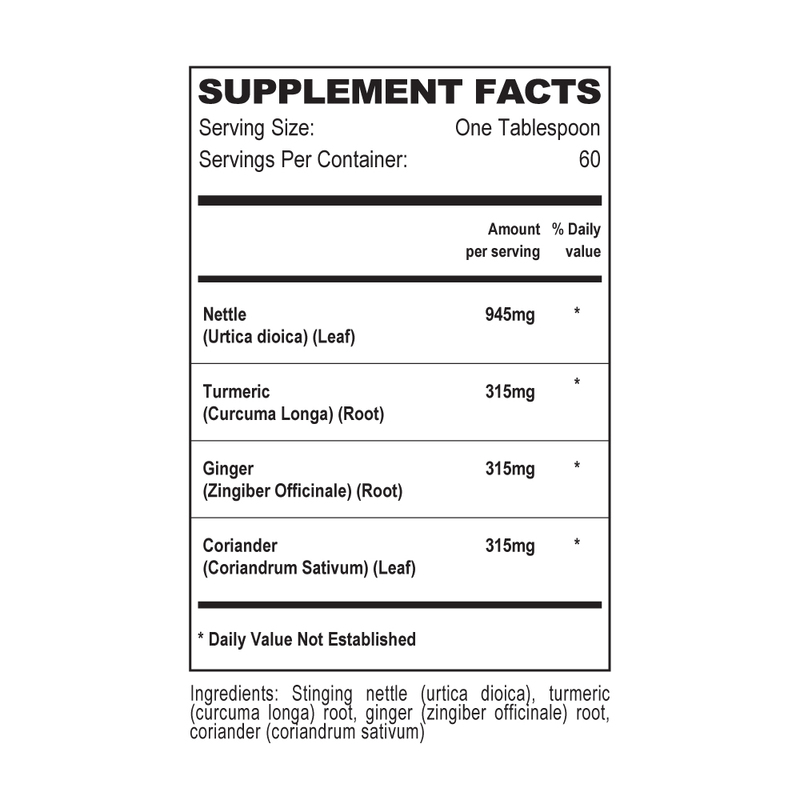 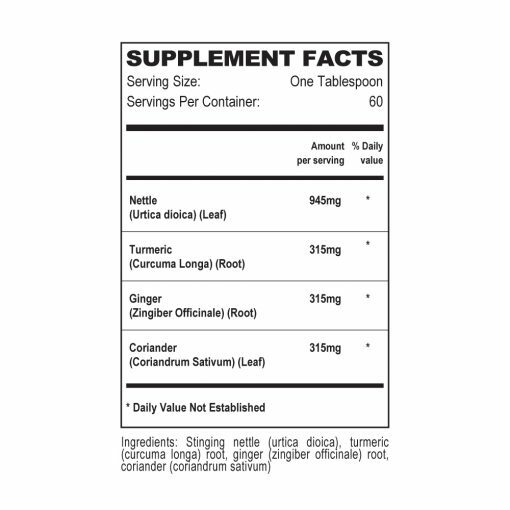 Our exotic, all-natural blend of turmeric, ginger, nettles, and coriander help to sooth and comfort sore, achy joints fast! 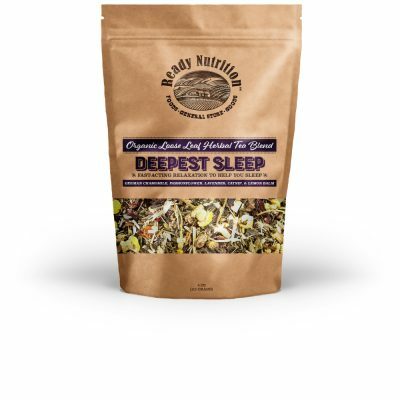 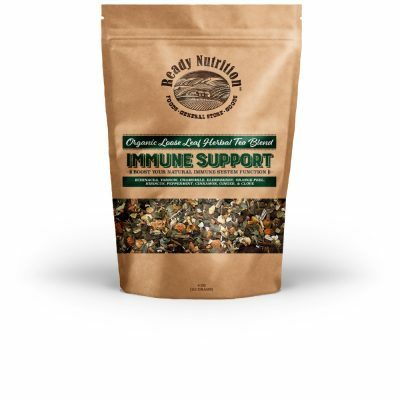 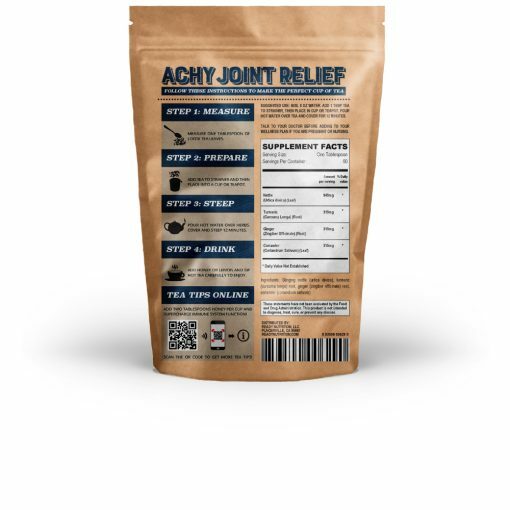 The gentle warming action of Ready Nutrition™ Achy Joint Relief Loose Tea Blend for Sore and Inflamed Joints helps you feel better fast — it’s ready in minutes!